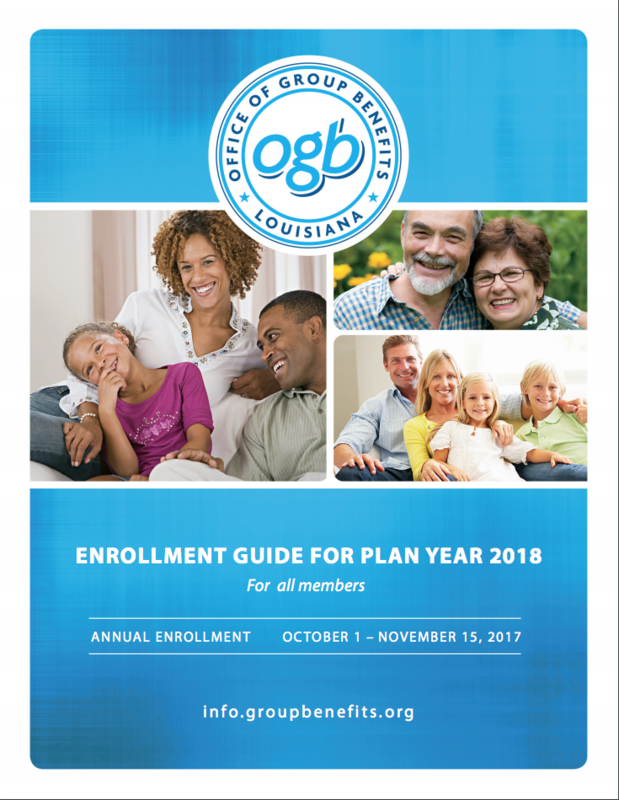 The Vernon Parish School Board partners with Blue Cross and Blue Shield Office of Group Benefits to offer insurance coverage for our employees. 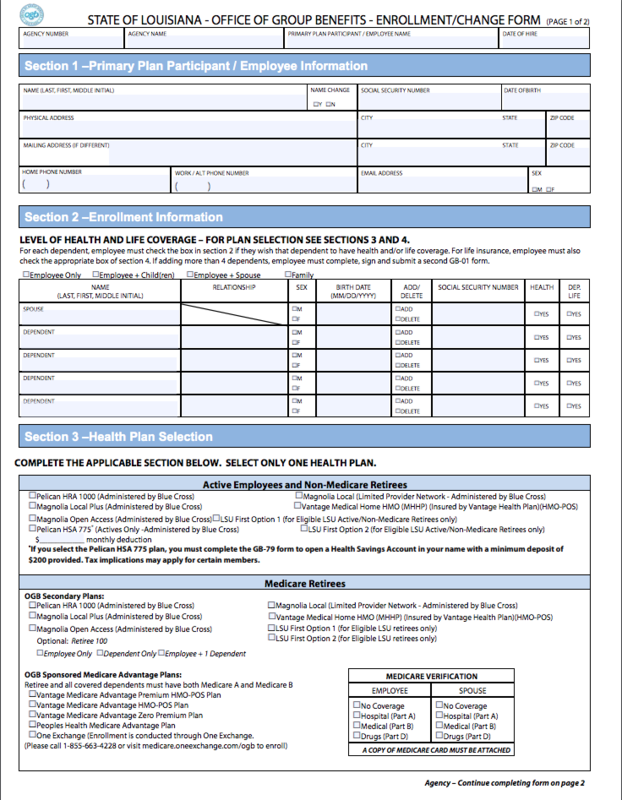 Below you can find the current Employee Benefits Guide and an Enrollment/Change of Plan Form. For more information navigate to the Office of Group Benefits website.